Kartemquin is excited to share that our 1974 film Now We Live on Clifton is now featured in the Art Institute of Chicago's new exhibition, 'Never a Lovely So Real: Photography and Film in Chicago, 1950-1980.' The exhibit runs through October 28. 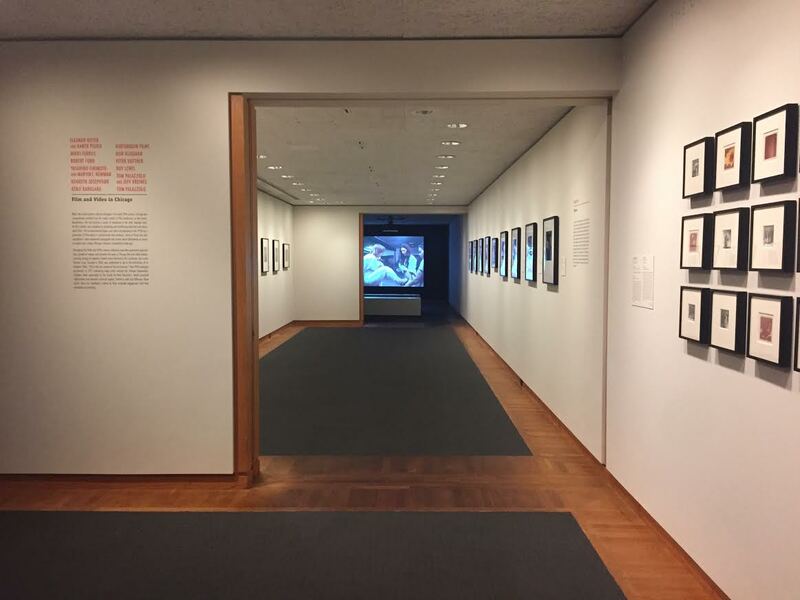 Featured on the accompanying audio tour are Now We Live on Clifton filmmakers and original Kartemquin collective members Gordon Quinn, Kartemquin Artistic Director and co-founder of Kartemquin Films, and Peter Kuttner. "The exhibition highlights the work of artists who through their images and films captured the life of their own communities or those to which they were granted intimate access as outsiders... A rich history of street photography is complemented by the parallel emergence of filmmakers such as Tom Palazzolo and Kartemquin Films, who poetically captured the city's changing landscape. Together, these works reveal Chicago's character, lovely and ever so real." Learn more about the exhibit and special events including gallery talks, performances, and family workshops here.